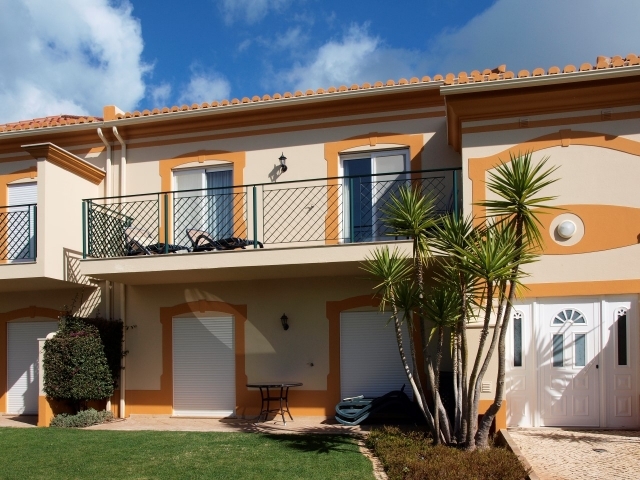 Apartment 27A is a beautiful and nicely decorated 2 bedroom apartment in a quiet setting on the Boavista Golf & Spa Resort. 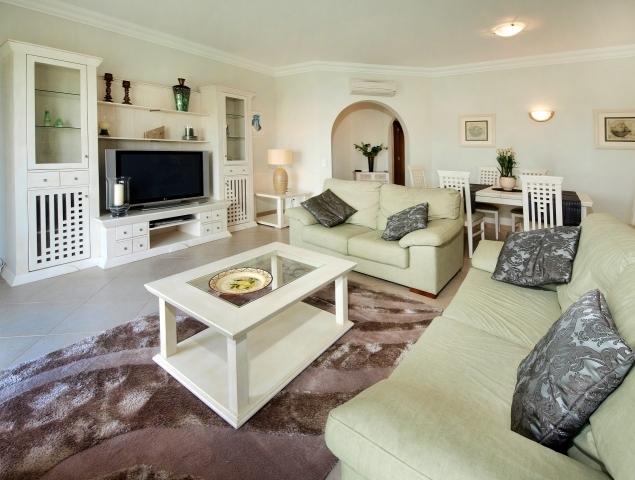 The apartment sleeps 4 adults comfortably and has a big bright living/dining room, with sofas. TV, DVD, and CD players. 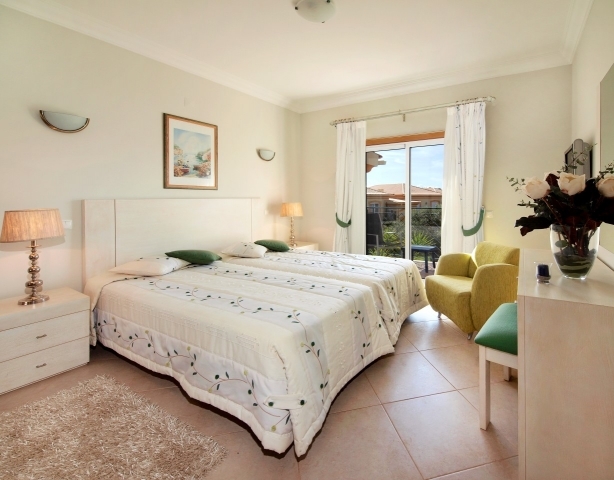 There are two large bedrooms, the master bedroom has twin beds and an en suite bathroom with bath tub/shower, toilet, bidet and washbasin. Bedroom 2 has twin beds. Bathroom 2 has a shower, toilet and washbasin. 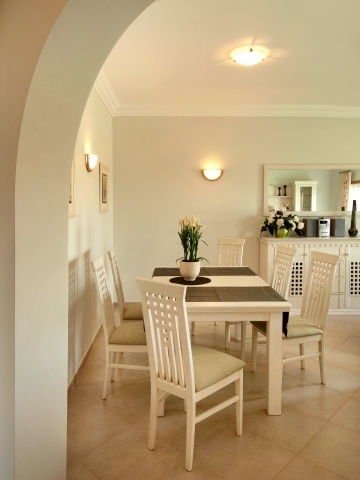 All rooms have air-conditioning and electric shutters. 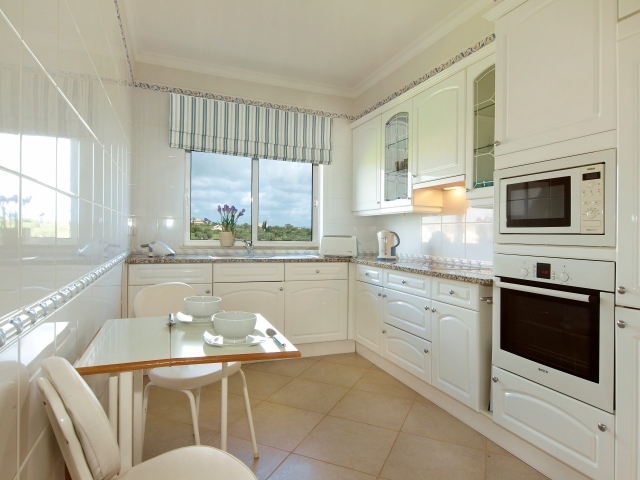 The kitchen is fully equipped with washing machine and dishwasher, microwave, oven, fridge/freezer etc. 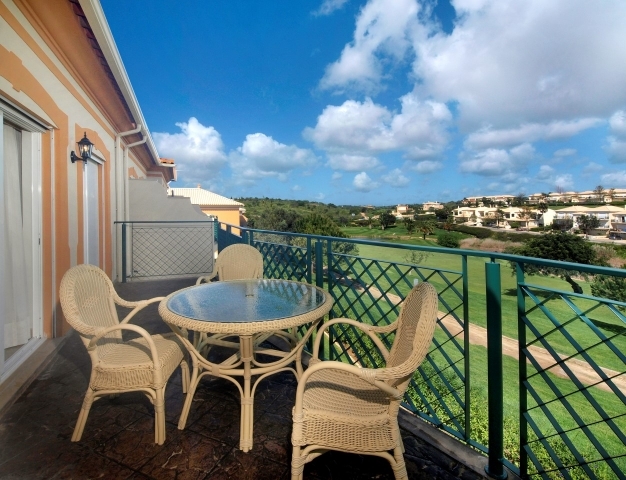 2 big sunny balconies, with dining table and sun chairs. 3 TV's with most English channels, SKY-Sports etc. A big communal heated outdoor pool with deck chairs is only a 100m away. 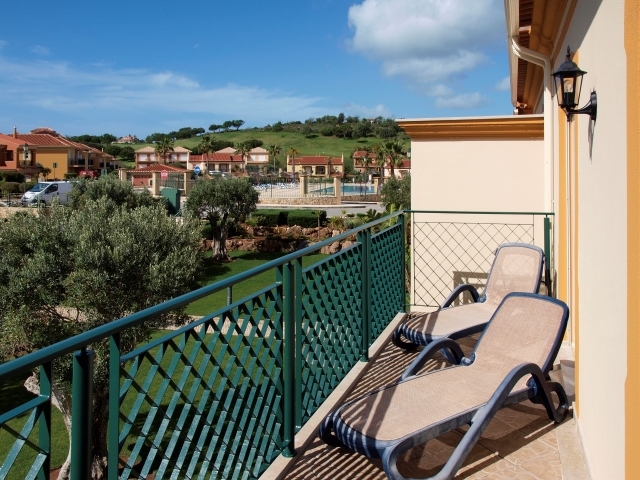 The rental price includes a Guest Card which will give you a 35% discount on the Boavista Golf Course Green Fees, as well as a 10% discount in the Spa, Pro-Shop and restaurant. 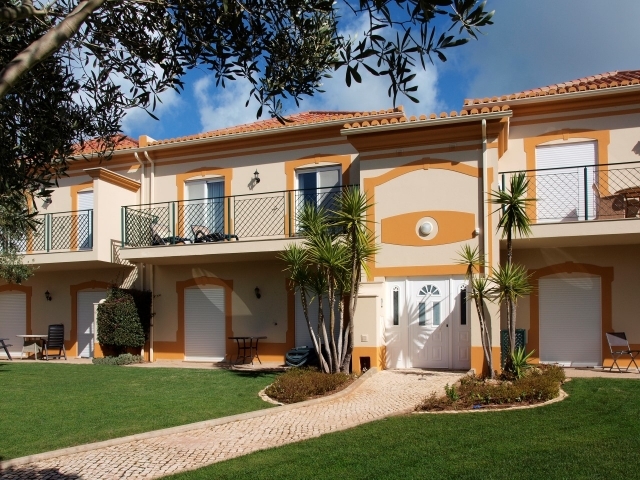 the nearest Golf Course to the apartment is:"Boavista"
Please quote reference:TF: 1538 apartment "Boavista Golf Lakeview"